Have you ever wondered if we are obligated to keep the Old Testament commandments? If so, which ones? Do you think that these are questions only modern-day Christians have? Actually, the Galatians struggled with them less than two decades after the birth of the Christian church. 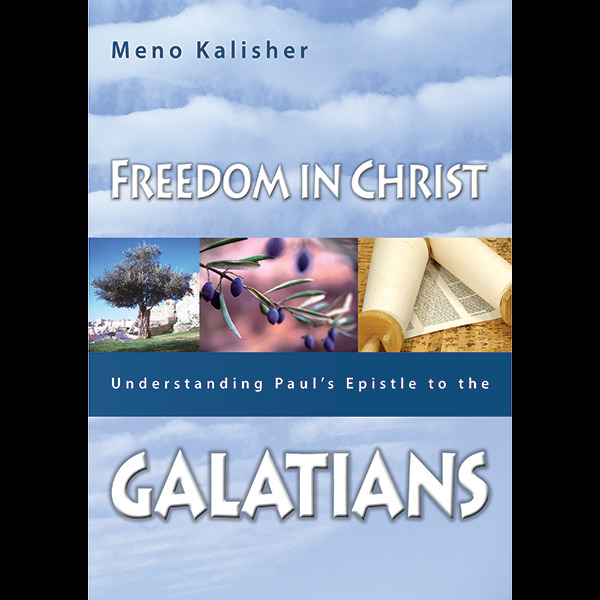 Meno Kalisher, pastor of the Jerusalem Assembly provides a verse-by-verse study of the book of Galatians. 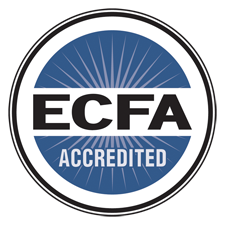 Throughout it you will find conclusions and summaries that do what should be the aim of any study of the Bible, apply the truths of God’s Word to daily life.